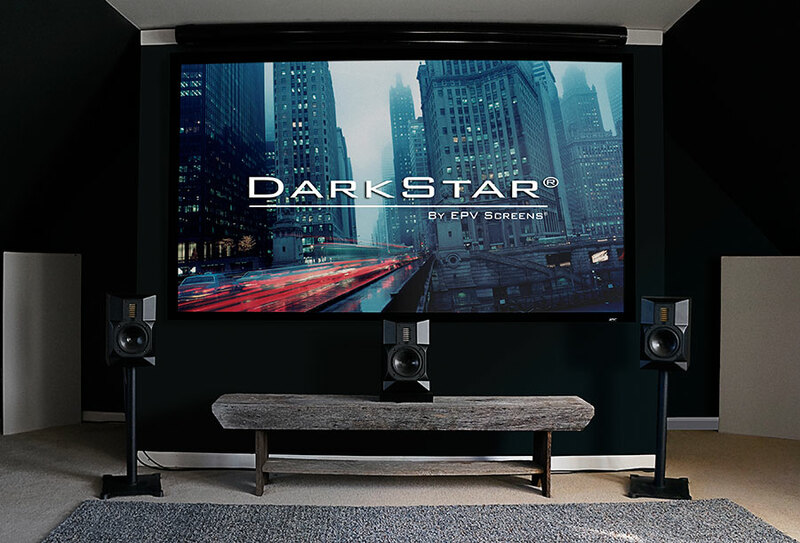 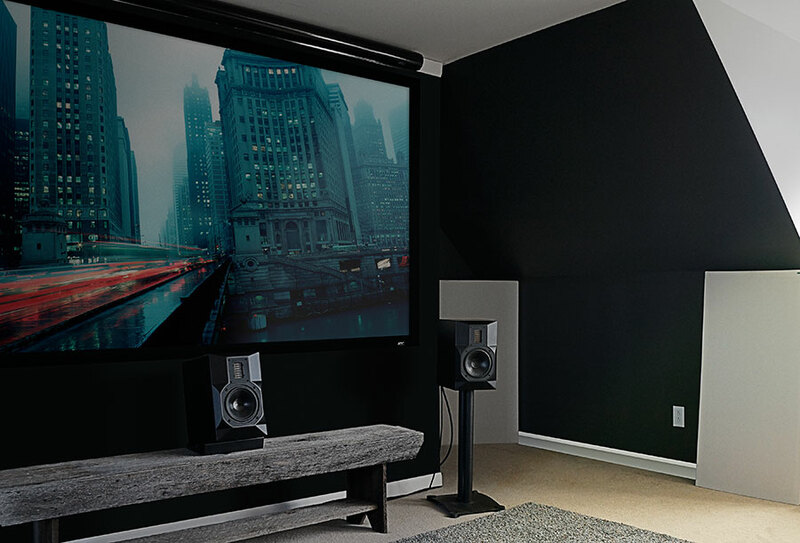 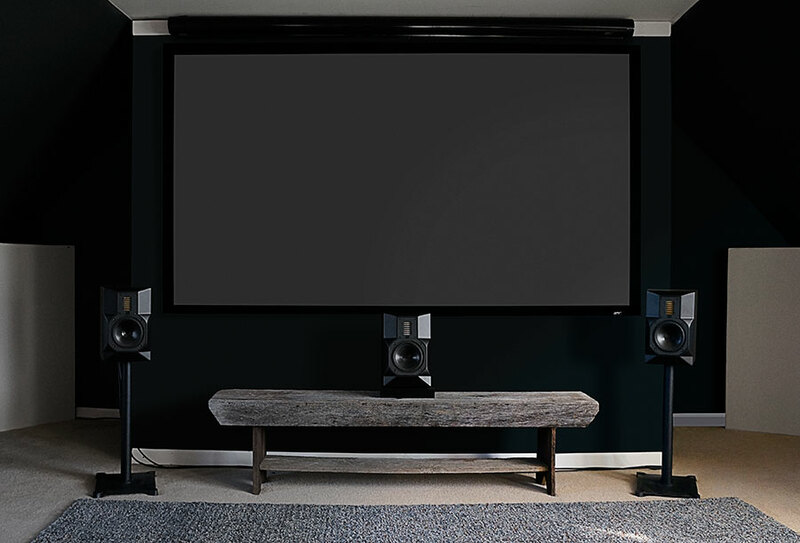 The DarkStar® is a true optical lens based front projection screen material. Its specialized filter design eliminates ambient light wash-out by reflecting only the direct projected image. 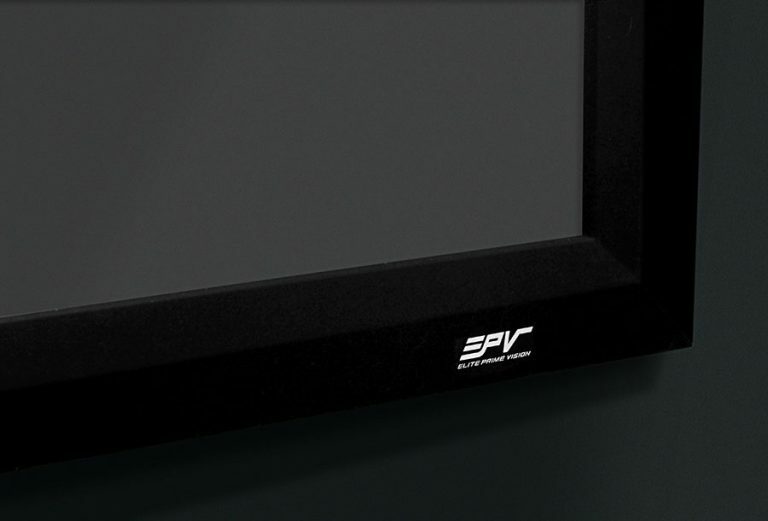 At the same time it deprives secondary luminosity from having an adequately reflective angle. 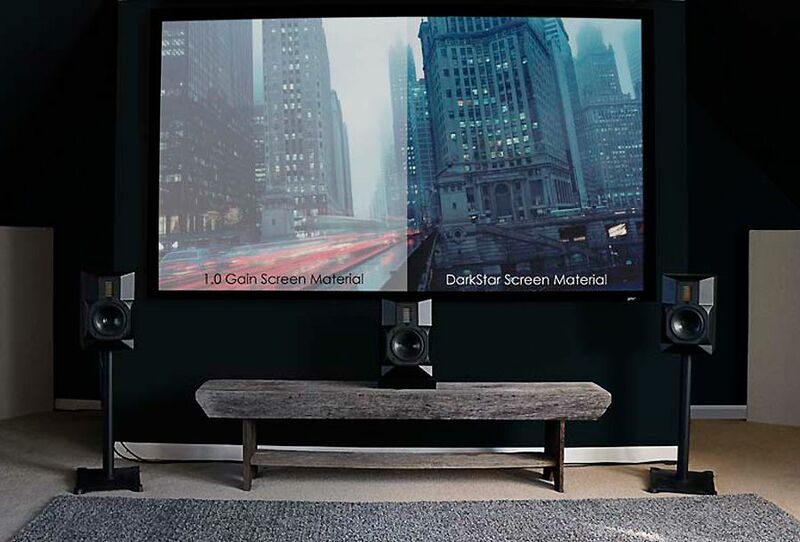 The results are superior image brightness levels with enhanced contrast and color neutrality.